Documentary maker Dan Masters is completely out of his comfort zone in the wild outback Australia. 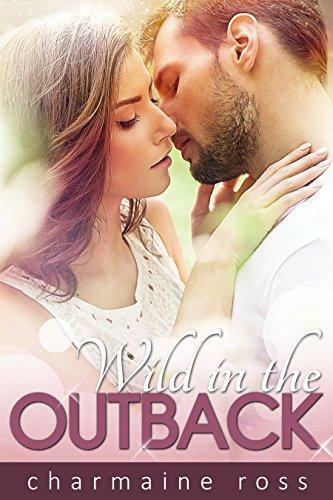 Passionate park ranger, Victoria Price, couldn’t be more at home in the wilderness. After Victoria saves Dan from the jaws of a ferocious crocodile, she can’t get away from him fast enough. But her amazing rescue has been filmed during their preliminary shoot, and when the film’s investors see the footage, they demand Dan do whatever it takes to get Victoria involved in the movie. Including blackmail. Wild in the Outback was previously published as Wild At Heart. Scenes have been updated and edited. Wild in the Outback this is an updated work with fully edited and new scenes.